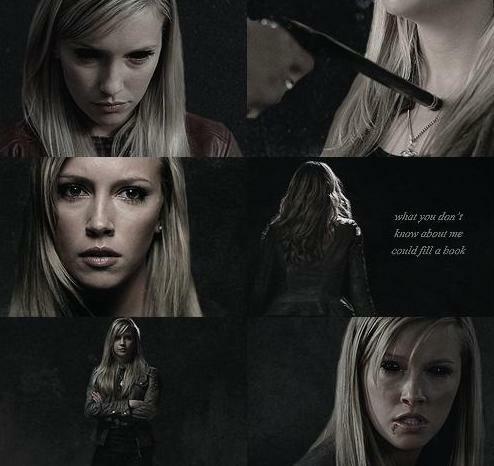 Ruby. . Wallpaper and background images in the 邪恶力量 club tagged: ruby supernatural katie cassidy. This 邪恶力量 fan art contains 肖像, 爆头, 特写镜头, 特写, and 爆头特写. Behind the Scenes - Warning! Very Graphic!